Although the durability of the lamps has increased in recent years, the exchanges are still necessary. Thus, it is common to have doubts about the disposal of lamps, the last stage of artificial light sources. Knowing how to pack the lamps by throwing them in the trash and knowing the correct destination for recycling are fundamental steps to preserve the safety of people and take good care of the environment. 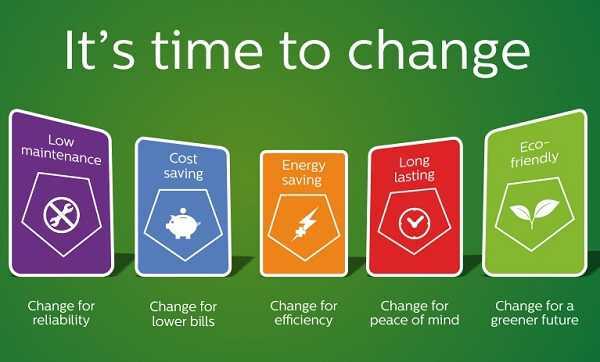 Continue with us and stay within the disposal of bulbs responsibly. Good reading! Older lamp models in homes – such as fluorescent and incandescent – may have heavy compounds such as mercury and metals in their composition. Therefore, depending on where and how they are discarded, they are capable of causing contamination. Also, when the bulbs break, throwing them away without any protection is risking the physical integrity of anyone who collects garbage. In this case, it is best to store the glass shards in tightly closed cans or boxes and write the contents in the package. 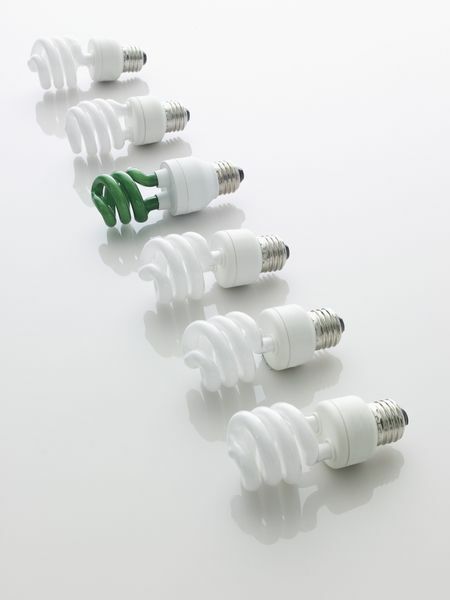 Search for organizations that do the proper recycling and take the bulbs separately by type. Note that even here, it is also important to protect glass shards, avoiding accidents. That no kind of bulb can be thrown into the ordinary rubbish, it’s normal for everyone to know. However, throwing them mixed with other recyclable materials also figures as dangerous practice. The ideal is to separate each model according to the most secure destination. 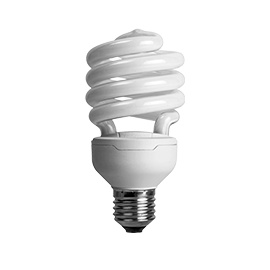 Since incandescents have metal and glass incorporated in their manufacture, there are no processes capable of recycling each component. Still, no lamp material – not even tungsten – is considered toxic to the environment. 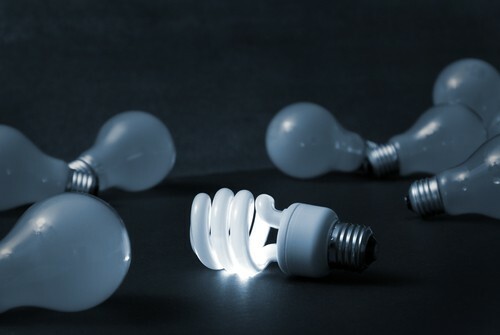 Therefore, the greatest danger of the indiscriminate disposal of incandescents is the breaking of the glass and the consequent risk of cutting. In this way, several initiatives have arisen to reuse the incandescent in its original format, mainly through artisanal works: different candles, miniatures, minitrites, paintings, etc. Look for pick up points or craft initiatives in your area to discard them. 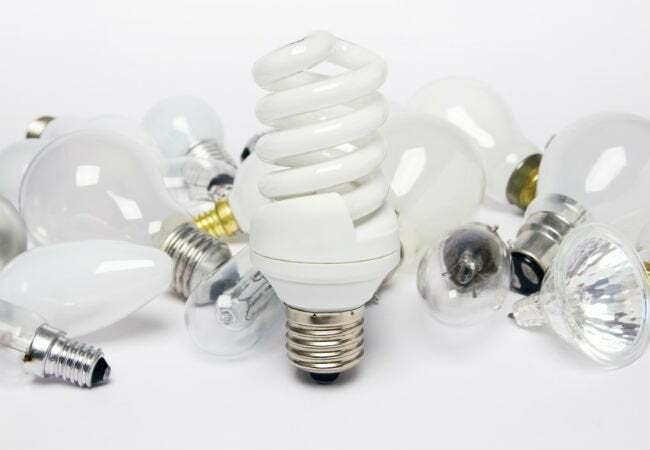 The most used process for recycling fluorescents is the heat treated grinding, which consists of crushing the lamp, separating each component – glass, aluminum, iron, bakelite insulation and other metals. Phosphoric dust is distilled to reuse the mercury while the other materials are decontaminated and sent to normal recycling. The only component that can not be recycled is bakelite insulation. The presence of mercury and even lead or cadmium in fluorescents is what poses the greatest danger in the disposal of inadequate lamps. Contact with these substances causes allergies, severe poisoning and even neurological problems. Therefore, correctly assign the fluorescents to companies specialized in the grinding process, in order to protect both the nature and the people. LEDs are now the best choices for any lighting project in terms of durability, quality, energy savings and environmental awareness. It is the type of lamp with a greater variety of materials in its manufacture: glass or plastic for closure, ceramic or aluminum for heat dissipation, copper for resistances and wires, and more noble metals for other functions. 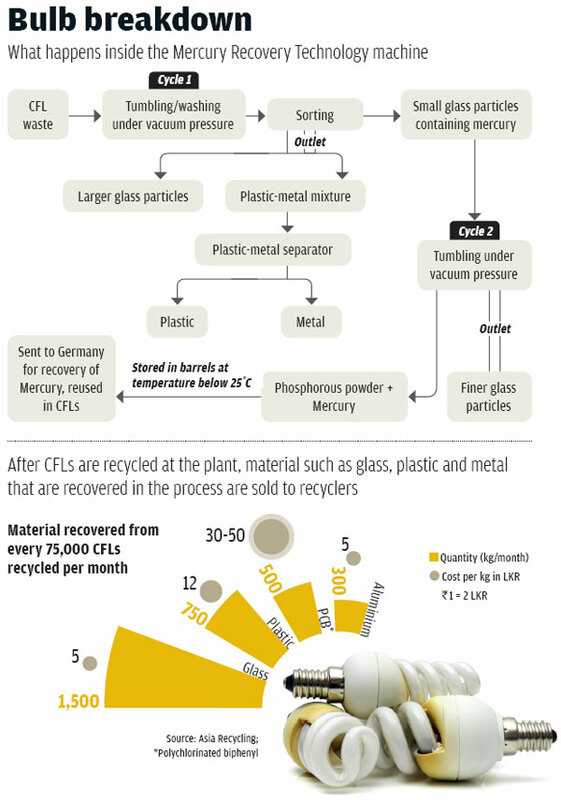 As the popularization of LEDs is recent, there are still no 100% efficient recycling processes. Those that have arisen focus on the recovery of the nobler and more expensive metals, but the main difficulty is to find a way to reuse the lighting components without disabling the emitting diodes. The only technique successfully performed is electrocominution – breaking the lamp into smaller parts without destroying the LEDs themselves – which is still being tested by German researchers. 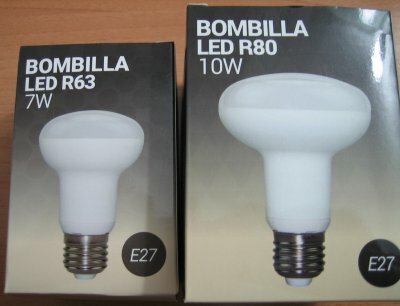 Even if the life of LED bulbs is much longer than the others – about 50,000 hours – it is worth emphasizing that eventually it comes to an end. When this happens, find out which organizations in your city pick up the lamps, avoiding pollution and accidents. In addition, several manufacturers also collect the products, which is already a good purchasing criterion! 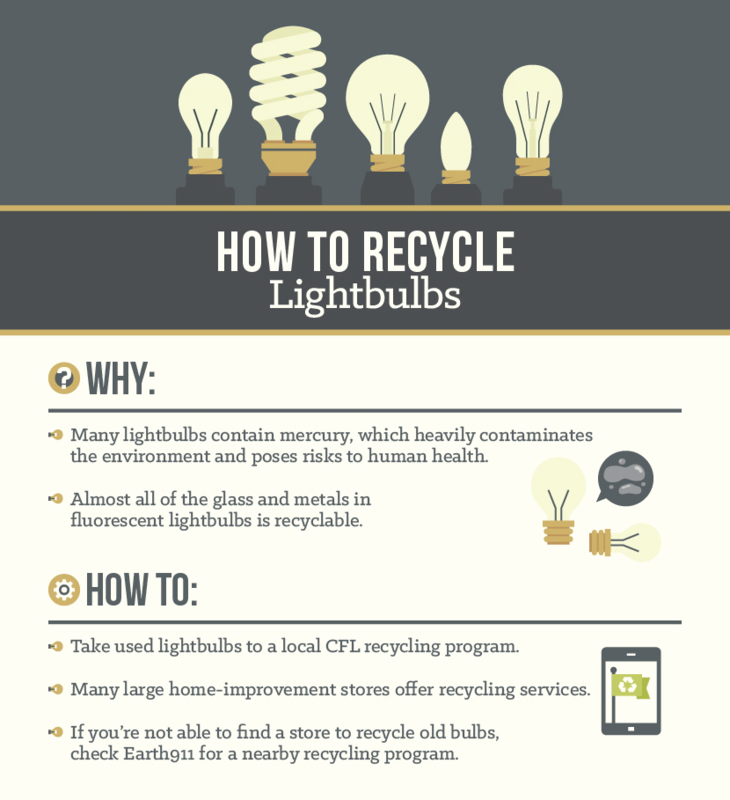 Bright Idea: Learn to Safely Dispose of Light Bulbs! 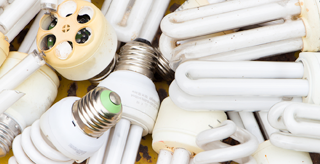 Can You Throw Away Light Bulbs?